The secret is in the way you do it! The first and most crucial step to authentic change is getting your mood, attitude and proper mindset for personal success. 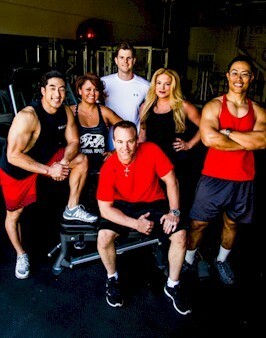 TriSystem is a specialized targeted personal coaching plan that includes nutrition, exercise and supplementation. 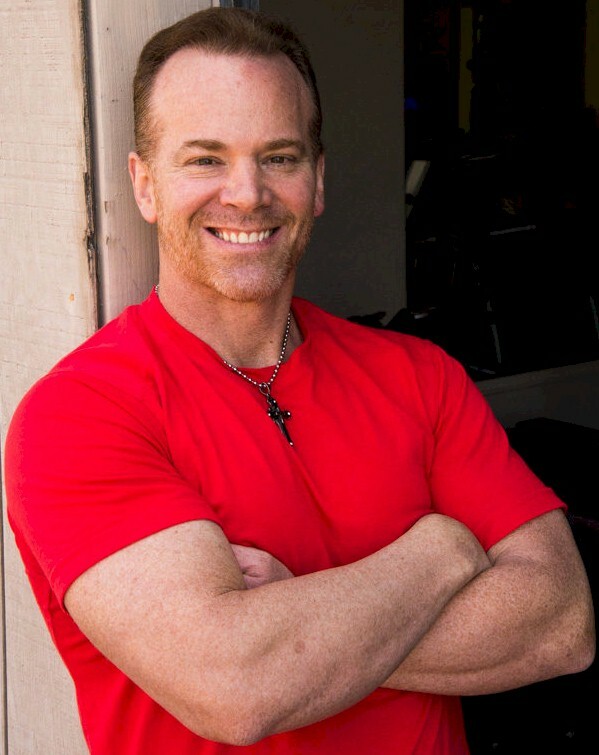 I take you to the next level of personal growth, health and fitness regardless of your starting point. For over 25 years, TriSystem has helped thousands of people BE BETTER by writing scientifically sound, personalized plans that are designed specifically for you to reach specific goals. This is done through Individual Coaching and through custom Corporate Wellness Programing. 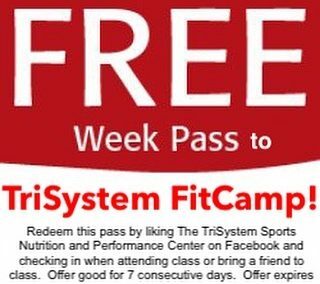 TriSystem may just be the plateau buster you need! If your answer is NO, then you need TriSystem. Our TriSystem planning does the hardest part for you! We take out all the guesswork to the ever-so-popular how’s, what’s and why’s along your journey to a better, healthier, high performance you. Results are only obtained when you consistently exercise, eat correctly for your body needs, and supplement what your diet is lacking. 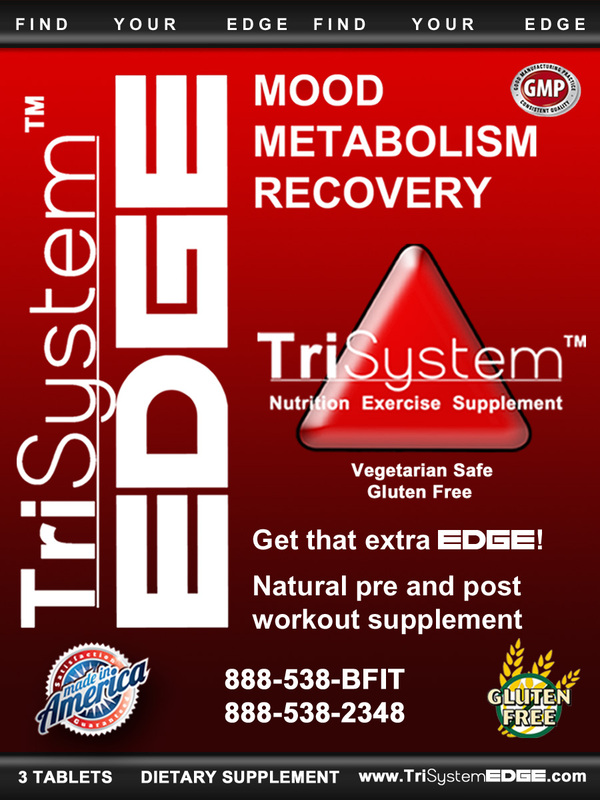 TriSystem is the road-map to your results! We figure out exactly what you need to get you the results you want. Your program is designed specifically for you and will get you to your goal. Thousands of clients have achieved phenomenal results by following our TriSystem Program. Your specific, functional, and personalized exercise routine! Your exact nutritional profile met by whole food, natural nutritional meal planning! Powerful combinations of antioxidants and botanicals specific to your goals! Imagine a plan that meets YOU where YOU are! If you’re like me, you don’t like to waste time! Especially if you are waiting for something to happen. Getting fit isn’t easy. It takes effort, time and money. Most people aren’t there. Look around, it’s obvious. Even those that are trying seem to stay the same. MOST PEOPLE HAVEN’T FOUND A SOLUTION! Look at all the sweaty people at the gym. Even the religious ones who are there most days of the week seem to just be spinning their wheels like a hamster on his wheel. A LOT OF PEOPLE ARE TRYING HARD BUT GOING NOWHERE! Look in the supplement stores. People are investing in themselves trying to get the right nutrients, but are they really changing? You know the answer. THERE IS NO “MAGIC PILL”…OR IS THERE? FIND OUT WHAT WORKS FOR YOU! What about eating right? If you ask most Americans if they eat healthy and they reply a resounding, “Yes!” It’s obvious Americans don’t know what eating right means because most of us are FAT. YOU CAN EAT REAL, TASTY, GOOD FOOD THAT BURNS FAT AND BUILDS MUSCLE. THE PROBLEM: You’re not in the shape you want to be in. Even though you are trying, you are not seeing the results. 1. YOUR meals, menus and recipes made specifically for your taste, likes, dislikes and allergies. 2. YOUR workouts, routines and exercises based on your workout place, preference and fitness level. 3. YOUR supplements, frequency and dosage without bias toward brand or manufacturer. All based on YOUR body and YOUR goals! We do the assessment and you get the plan that fits in your pocket! Accessible and changeable via Smart phone, laptop or anywhere you have internet, it is there. It works so well, we can easily predict when you will reach your goal! It’s all in the plan. Imagine how easy it would be if you just had a simple plan to get you results you could see in a matter of days. What would it be like if you trained and ate with confidence? What if you had confirmation that the supplements you were taking were right for you, you were taking the right dosage and they really worked? Imagine the progress you could make! Imagine the fat you could burn! Imagine the muscle you could build! Imagine the success you could have! Log in here if you already have a program or, if you don’t have your program yet, choose your best option HERE.